It's Hip 2 Serve! 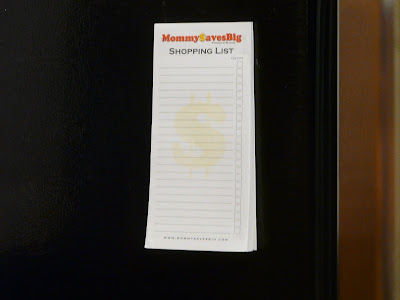 : FREE Grocery Pad with Fridge Magnets to the First 2,000! FREE Grocery Pad with Fridge Magnets to the First 2,000! Hurry and sign up here to receive a FREE magnet grocery pad sample by mail. (For US Residents only). Allow 6 to 8 weeks for delivery.